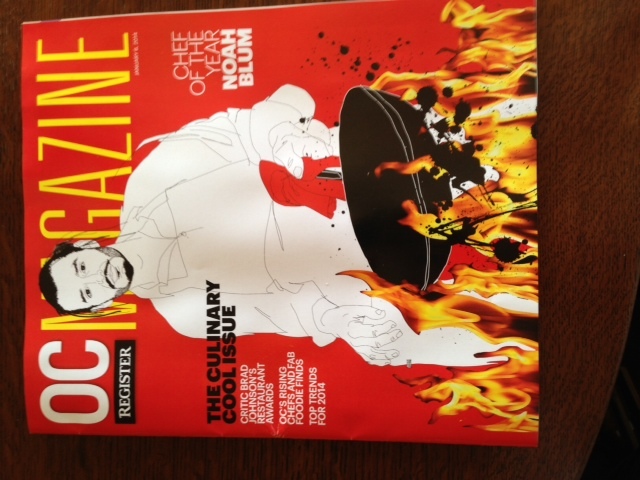 Noah Blum, of ARC Food & Libations at SOCO, graces the cover of January’s OC Magazine as Chef of the Year. 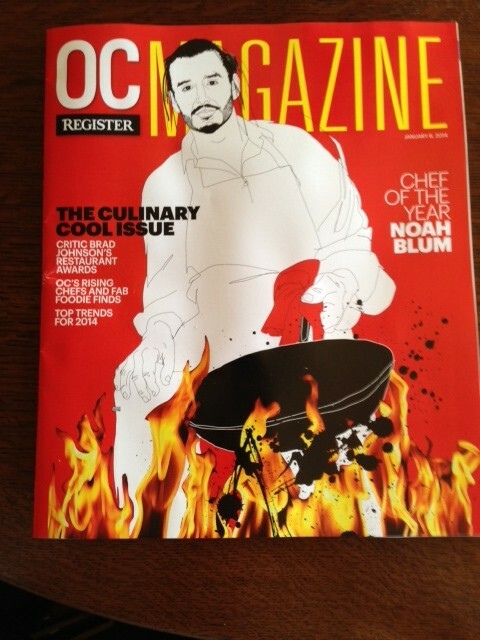 From Modern Luxury Magazine, Best of the City – Design. To the team at Famosa The Surface Studio, the tile and stone they carry is much more than coverings for floors and counters. It’s fashion for the home. So it makes sense that they’d want to display their finds – which are imported from Spain, Italy, Morocco, and Asia – in one of the region’s most stylish home design centers. That’s why Famosa’s moving into new digs this month at SoCo – Costa Mesa’s cool, modern design center that’s fast becoming an industry hub. We’ve long loved the work of husband-and-wife team John and Taryn Bernard, who for years have been creating fun, modern furnishings and interiors under the name of RoomService for celebs like Courteney Cox and Adam Sandler. So we were beyond excited when we learned of their latest incarnation at SoCo. The new and improved ModShop by RoomService offers a fresh take on the on-of-a-kind designs for which the couple is known. Imagine everything from sofas to throw pillows inspired by vintage stores, European influences and the glamorous Hollywood Regency era. STUDIO CITY (KCAL9) — Deborah Waltz of Peinture Studios in Costa Mesa stopped by KCAL9 studios Friday to show viewers how to completely transform the furniture in your home using chalk paint.